Can state lawmakers regulate a rescue from the digital divide? In a state whose lawmakers have attempted to regulate everything from cow flatulence to daycare-center snacks, it hardly comes as a surprise that Sacramento is trying to rescue us from the digital divide. To be sure, that remains to be seen. And state laws alone will not bridge the divide between those who do and do not have internet at their fingertips at home — a gap that is particularly pronounced in Long Beach. Still, legislation is beginning to make a difference across the Golden State. In recent years, senators and Assembly members have brought various bills forward to beam the internet into as many California homes as possible. And 2017 was no exception. 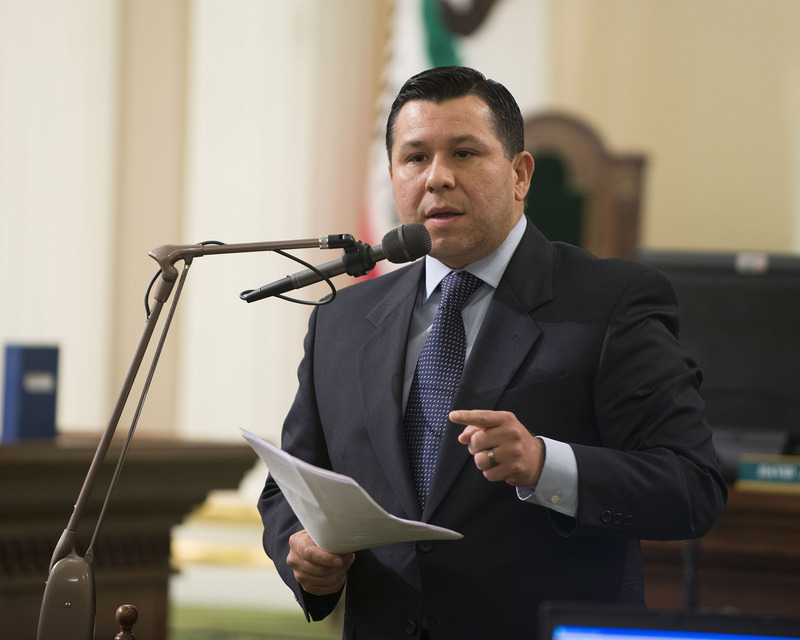 The most significant legislation to come out of the recent session was Assembly Bill 1665, the Internet for All Now Act, authored by Assemblyman Eduardo Garcia, D-Coachella. Gov. Jerry Brown signed it into law in October. “Too many Californians – especially people of color, people living in rural areas and in areas with high poverty rates – do not have access to this crucial broadband technology,” Garcia said. 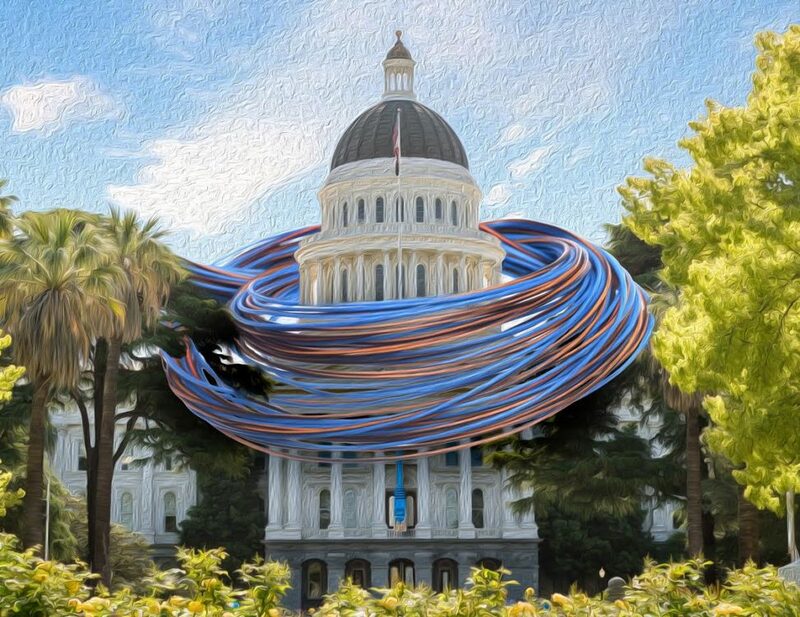 The Garcia bill keeps alive for five more years a decade-old program called the California Advanced Services Fund, which has brought broadband service to remote regions previously not served by internet providers. The state has raised millions through a surcharge on telephone bills and used the cash to subsidize the building of telecommunication infrastructure in rural areas. When the program launched in 2008, 94 percent of Californians had the ability to sign up for broadband, according to the advocacy group California Emerging Technology Fund. Today, state reports say, more than 97 percent have the ability to order internet service. That doesn’t sound like much improvement. But Sunne Wright McPeak, chief executive officer and president of the technology fund, which has offices in Los Angeles and San Francisco, said it’s significant because 1 percentage point represents 129,000 homes. Progress was initially measured against an original goal of making internet available to 98 percent of California’s population. That goal was later recast as 98 percent in each region. Lack of internet is not a problem locally. Well more than 99 percent of Los Angeles County, including Long Beach, is served by one or more providers. No, the challenge in Long Beach and other well-connected urban areas is lack of affordability. With that in mind, the new law sets aside $20 million for something called the “broadband adoption account.” That pot is intended to provide grants to community groups that teach digital literacy classes, provide free computers and give advice to families on how to find and subscribe to low-cost internet service. The hope, Garcia said, is the funding will result in more low-income people successfully navigating the process of signing up for broadband. What the new law doesn’t do, Garcia said, is subsidize their subscriptions. “This is not about paying for your service,” he said. McPeak said the grant is designed to cover some, though certainly not all, of the significant costs incurred by the groups that work with low-income families. Locally, one of the groups that has helped many families is the YMCA of Greater Long Beach, she said. The California Emerging Technology Fund was a principal force behind the Garcia legislation and proposed many of its elements. McPeak said it was disappointing that the final version was “stripped down” from the original. For example, she said, the technology fund proposed $100 million, not $20 million, for the adoption account. “One hundred million is what’s needed,” she said. McPeak said her group urged creation of a new benchmark of 90 percent broadband adoption, meaning nine in 10 California homes actually have broadband service — not just the physical ability to sign up for it. Still, the law will move the state forward, she said. McPeak said the debate boosted awareness about the need to do something about the digital divide and attracted bipartisan support. It means the stage is set for getting significant numbers of low-income families connected, McPeak said. “We’re right at that tipping point,” she said. The scales tipped in the other direction, however, for legislation that sought to bestow on internet access the status of a right in limited cases. 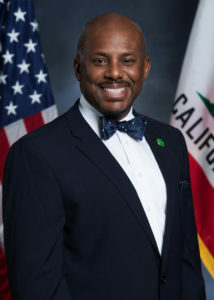 That was Assembly Bill 811, which was written by Assemblyman Mike Gipson, D-Carson. It proposed to mandate internet access for youths doing time in juvenile halls or living in foster homes. “When you have a child who is in a detention center or in foster care we have to try to create some normalcy,” Gipson said during an August interview. Because the internet is integral to life in the 21st Century, Gipson said, it is essential to restoring that normalcy. “We’re talking about improving grades, class attendance and self-esteem,” Gipson said. But Brown vetoed his bill. “While I agree with this bill’s intent, the inclusion of state facilities alone will cost upwards of $15 million for infrastructure upgrades,” Brown wrote in a veto message. But Brown said he was directing the Department of Juvenile Justice to come up with a plan over the next year to provide internet access as soon as possible. According to Gipson’s staff, the legislator isn’t giving up; he is working with the governor’s office and preparing to introduce similar legislation in 2018. McPeak said she believes Gipson ultimately will be successful. “We know this has to happen,” she said. There are about 70,000 foster children in California public schools, according to news reports. They absolutely must have internet access, McPeak said. 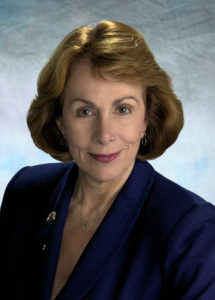 Because evacuees had a hard time communicating during one disaster and a near-disaster in Northern California this year, McPeak anticipates eventual adoption of another provision that was stripped out of the Internet for All Now Act. McPeak said she was talking about a provision to provide funding to provide internet access at all of the state-owned county fairgrounds across the state. She said it became painfully clear how important such connections are because fairgrounds were used as evacuation centers during the recent deadly wildfires and the Oroville Dam collapse threat last winter. “Having broadband is not going to stop a wildfire when you have embers flying,” she said. But McPeak said it will help authorities notify residents and coordinate emergency responses. “Everybody, unfortunately, saw how critical it is to have advanced communications,” she said.